I’m done with OneDrive. Office 365 maybe generous with the quota, but it just useless if the software doesn’t work for me. My office chose to take up the Office 365 subscription over Google Apps because we think this could be the most painless package. Office 365 covers our Office licenses, email, calendaring needs. Google is great for emails, but the Docs portion doesn’t play well when we exchange documents with people using MS Office. So, I decided to move all my document from Dropbox/Google Drive/Box for consolidation into the generous quota given, and within 5 mins of turning on OneDrive, it just stopped working. OneDrive complains that my path is too long. There’s a limit of 256 characters for OneDrive. In my case for OneDrive for Business, I have 4 more characters, i.e. limit at 260 characters. That’s really helpful. 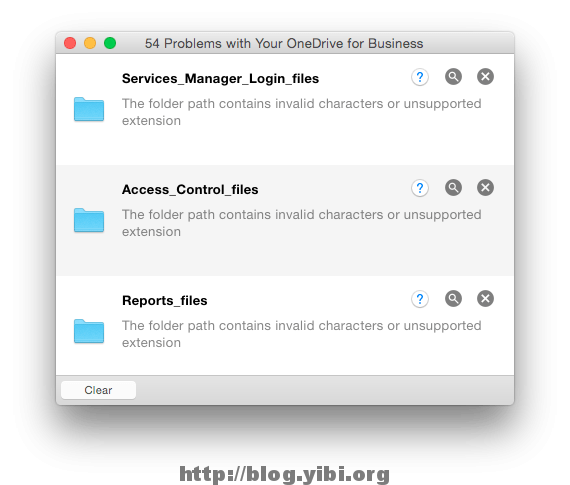 And other errors include invalid characters or unsupported extension in the path. Seriously? This is a cloud drive. It should take any extension. Anyway, those are files from Axure XP, not some sinister files. Bear in mind again that I’m moving from other cloud storage. Not fresh files. The other player had no problem. 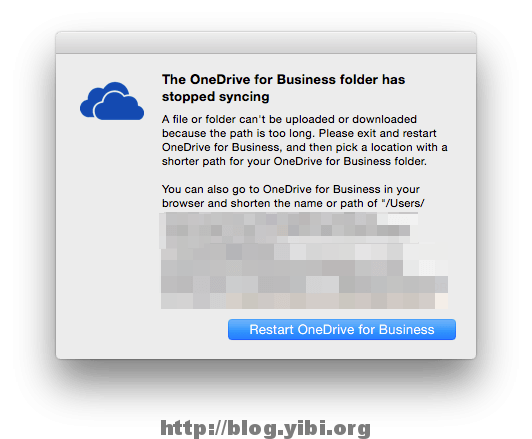 All I want to do is to consolidate my files from the other cloud storage to OneDrive. And we want to publish some of the file libraries to Sharepoint as well. There are plans to do a lot more with Office 365, but now OneDrive is the show stopper!